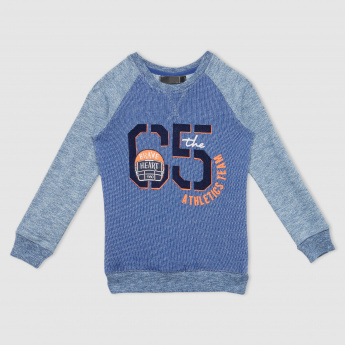 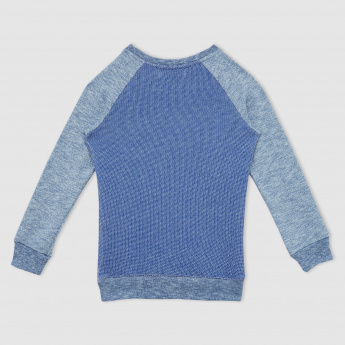 Get this trendy sweat top for your little one and keep the cold away. 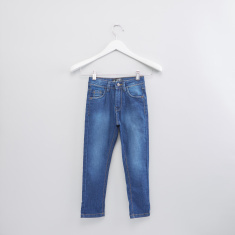 The print is inspiring to read and will motivate everyone. 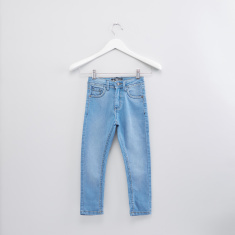 Fabricated from a soft material, it extremely comfortable and long lasting.